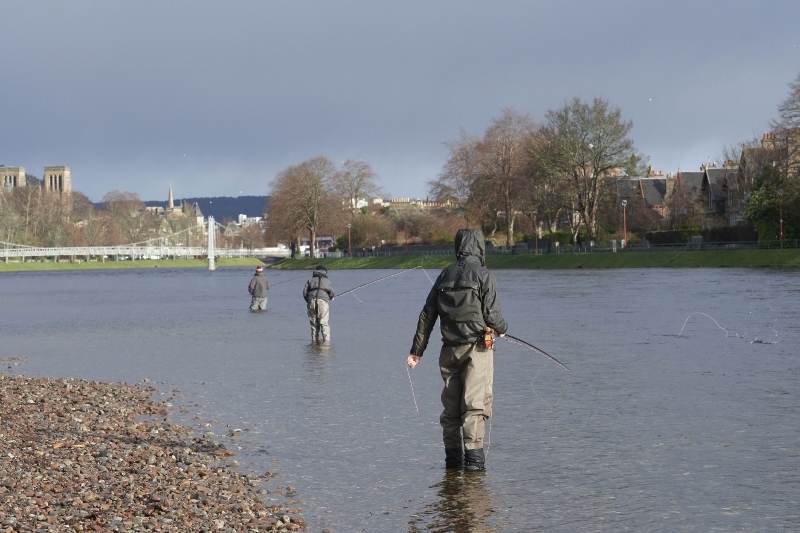 The Inverness Angling Club Centenary Speycasting Tournament has now reached its full quota of 30 entrants. A waiting list is in operation on Eventbrite - but don't delay registration as this is also filling up. Of the 30 entrants there are five women and four juniors and an international flavour with contestants from around the British Isles, Norway and the USA.